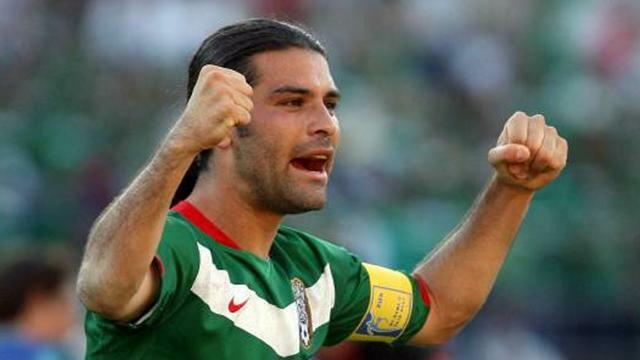 Barcelona's Mexico defender Rafael Marquez signed a contract extension with the European and Spanish champions on Tuesday, which will keep him with the club until 2010. He told the club website: "My priority was always Barcelona. I have believed in this project from the very beginning. It was tough at first but the last two years have been excellent." The buy-out clause on his contract has been set at 100 million euros. Marquez joins eight other players who have had their contracts set until 2010: Xavi, Carles Puyol, Victor Valdes, Andres Iniesta, Ronaldinho, Samuel Eto'o, Deco and Lionel Messi. The 27-year-old centre back, who can also play in midfield, joined Barca from Monaco in 2003 and has been a stalwart at the back in Frank Rijkaard's side. Mexico were knocked out of the World Cup by Argentina 2-1 after extra-time in the last 16 on Saturday.